The historic hotel is like a time machine that transports visitors back to a more elegant era where attention to detail was paramount and traditions are started. 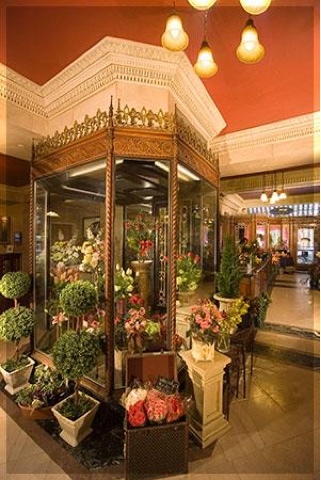 We're sure Louis Davenport would be pleased to know that after 100 years the hotel is still the best of the best and the fragrant flower shop is still blooming with possibilities. The Davenport Hotel is located in downtown Spokane, WA.